More than 250 senior representatives and advisors from regional governments, UN agencies, international and regional NGOs, CBOs, investors and donors, research institutes and the private sector are going to meet in Addis Ababa, Ethiopia for the Aid & Development Africa Summit 2016. You are invited to join them on the 2-3 February 2016 at the United Nations Conference Centre to discuss technological innovations and best practice to improve aid delivery and development strategy in East Africa. The Summit agenda has been developed in consultation with key organisations, such as WFP, IRFC, World Vision, USAID, UNICEF, World Bank, Save the Children, UN Habitat, CRS, FHI360, Oxfam, Habitat for Humanity International, IRD and will include case studies, panel discussions, workshops, and interactive roundtable sessions. For more information and to register your participation, please visit http://africa.aidforum.org Early registration is advised as places are limited. AIDF Africa Summit 2016 will provide comprehensive overview of the latest trends around humanitarian logistics, community health, WASH, security of aid workers and communities, camp management, mobile for development, financing, communication with communities and among aid agencies. 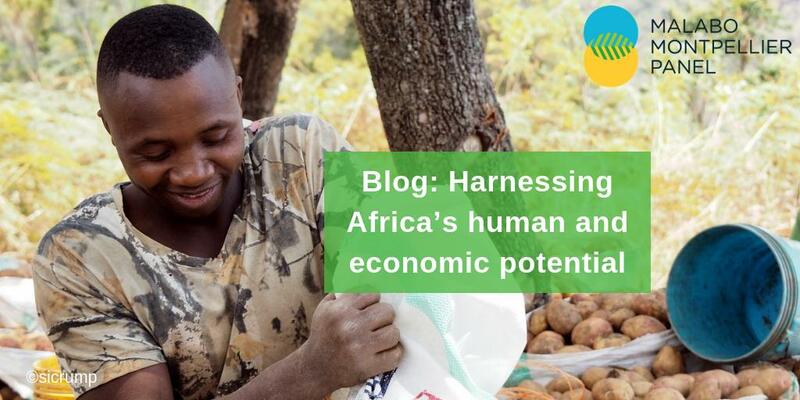 Reserve your place now at http://africa.aidforum.org/ to discover new partnership opportunities, exchange ideas and influence regional development and humanitarian goals. Early registration is advised as places are limited.